Welcome home! Upon arriving into meticulously maintained sandoval you & your guests will experience the serenity that this community provides. Lushly landscaped sidewalks with mature trees are designed throughout the community & are complimented by lamplit streets. Entering the front door, you'll captivated by the view leading to a custom outdoor pool. Interior features cathedral ceiling living room, half bath, spacious kitchen w/stainless appliances, and formal dining master retreat is 1st floor boasting his/hers closets, ensuite w/soaking tub & double sinks. Relax in while hearing tranquil waterfalls from the pool in your master also offering sliding door access. Three bedrooms, 2 full baths, enclosed den & loft are on the second floor. Youll never want to leave your resort style salt water pool! Pebble tech pool features, led lighting, 3 waterfalls, sundeck, bubblers & oversized spa. This home is truly a gem. The community offers coordinated activities, tennis, & bocce courts, basketball, volleyball, playground, frisbee golf, dog parks, fishing pier on 22 acre lake, resort style pool, fitness center, community center & more. Call today for a full list of upgrades & features! 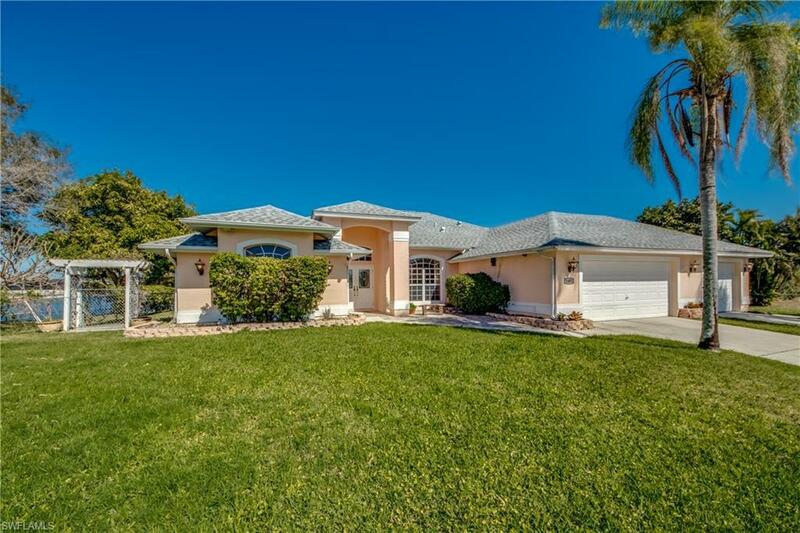 Immaculate 4 bedroom 2 bath pool home on lake serenade! This home built in 2016 boasts almost 2100sf of living area, large kitchen with granite countertops, upgraded cabinets and stainless steel appliances. 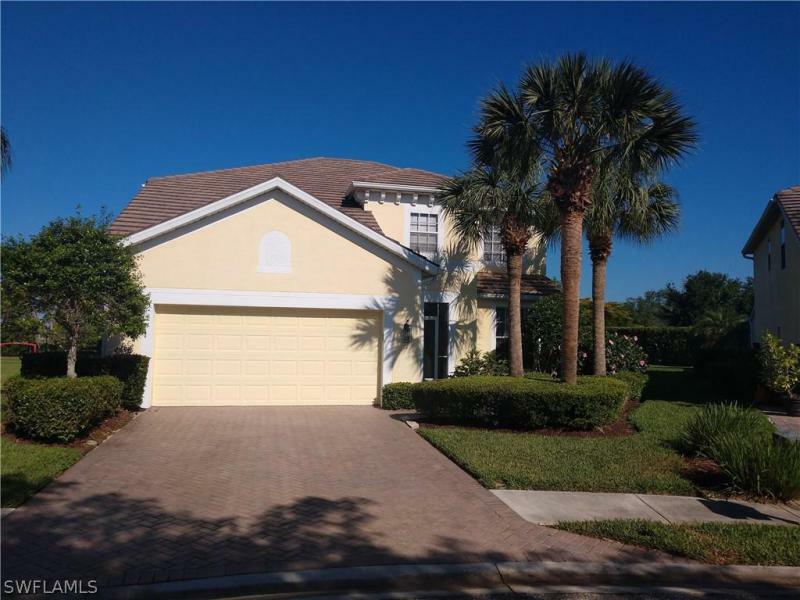 Spacious living room with lake views, tile in all living areas, huge master bedroom and bath with wood flooring, granite countertops and large soaking tub! Generous sized guest rooms, loads of outdoor living space with heated pool, huge lake views and fenced yard. 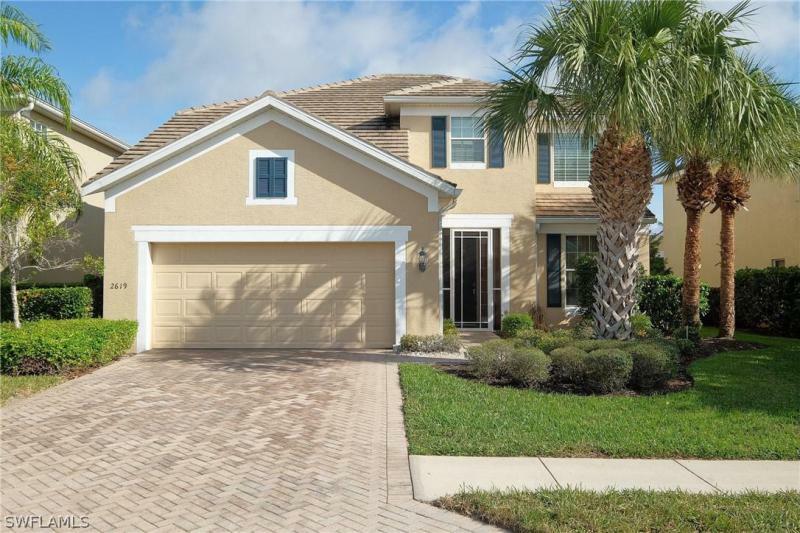 This home has so many features including tile roof, lush landscaping, hurricane impact windows, security system, surround sound system and so much more. Close to restaurants, schools and shopping. Bring your most meticulous buyers, they will not be disappointed. Come and enjoy the florida lifestyle! Go fishing in your backyard or go boating through the 7 lakes through 21 miles of fresh water. You can relax and while enjoying the breathtaking views of your large canal. Cool off on those hot summer days in the pool. Or warm up in the winter time next to the fire place. This home has been completely remodeled and comes with a metal roof, new floors, new baths, updated kitchen with new appliances and much much more! Open floor plan allows natural lighting throughout. Truly a beautiful house!! Spacious 2500sf lakefront home situated on 1/2 acre of land. 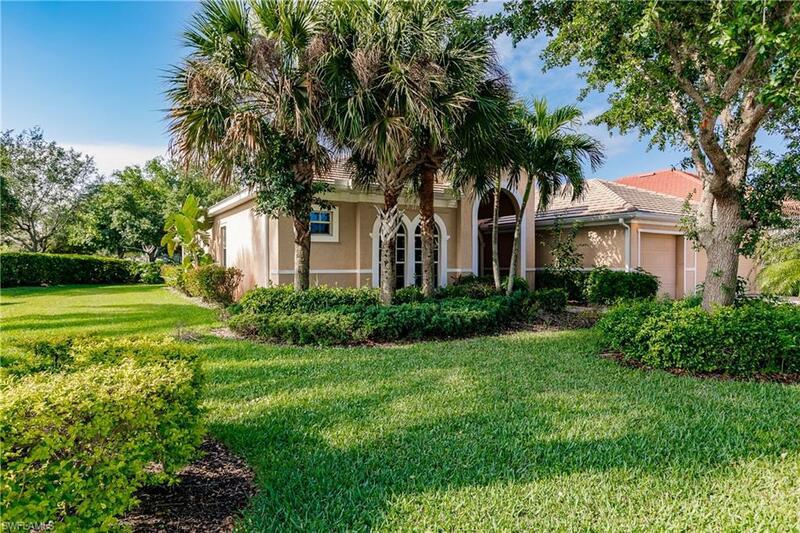 This 4 bedroom 3 bathroom pool home offers an open floor plan including formal living, formal dining and family room with stunning views of the lake. 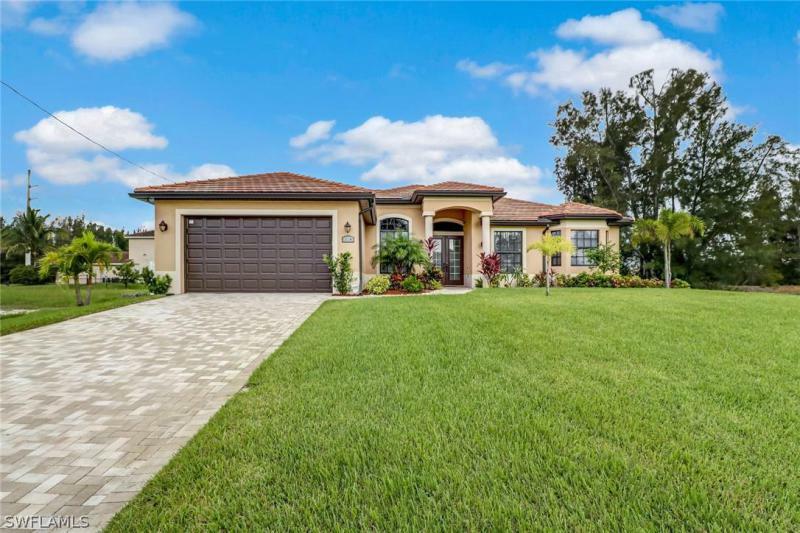 Kitchen with island, pantry and stainless steel appliances, vaulted and cathedral ceilings, bathrooms en suite and fenced in yard with gorgeous trees (mango, avocado, mamoncillo). Master bathroom, formal living and family room feature tropical wall paintings from marie c. Dyer, a local artist. More features are a large solar heated pool, wooden dock, oversized 3 car garage, generator and water feature in the front yard. Property got a new roof in 2018 and is currently being connected to city water. Conveniently located close to many restaurants and shops!